January 1 marks the anniversary of Talking Southern Auckland. 2017 marked the fifth anniversary of the blog and when WordPress sent the notification of the anniversary I was going heck it has been that long. 2017 indeed marks the fifth anniversary of the blog when back in 2011 while on holiday in Tauranga I thought on setting it up to run commentary first on transport matters then all things Auckland (and later Southern Auckland). 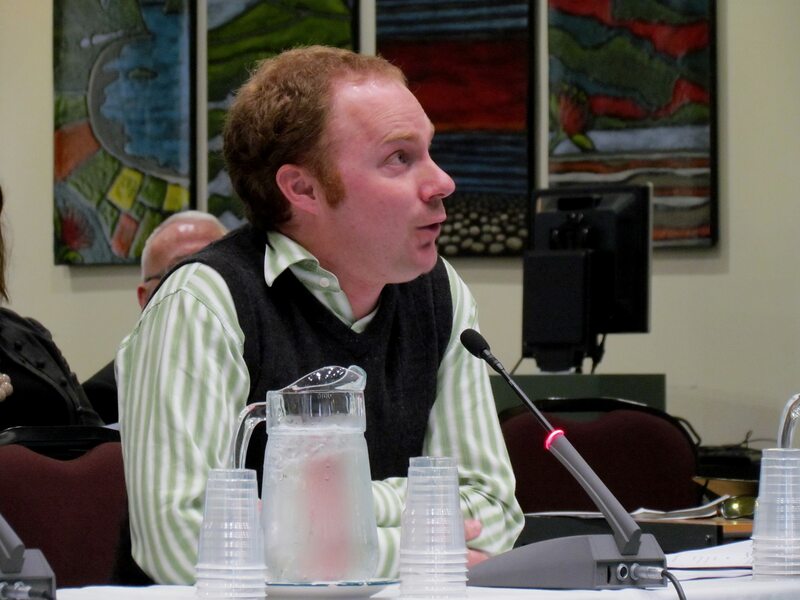 Talking Southern Auckland was founded when the Auckland Plan was then Auckland Unleashed and I would embark on not only first ever major submission but also commentary around it. From there I tried different topics before settling down into mainly Southern Auckland issues and any larger issues that affected the South. Coincidentally although in the end by design 2011 would also start the sustained campaign on transforming Manukau City Centre from a car-centric centre as it is into the ‘Meeting Place of the South.’ The product of that sustained campaign would be the Transform Manukau urban regeneration program led by Auckland Council’s Panuku Development Auckland. The next stage of Transform Manukau is the Framework Plan due out to the Planning Committee in March. A draft version has gone to Panuku’s Board and from what I can tell the document is pretty comprehensive and looking very good. 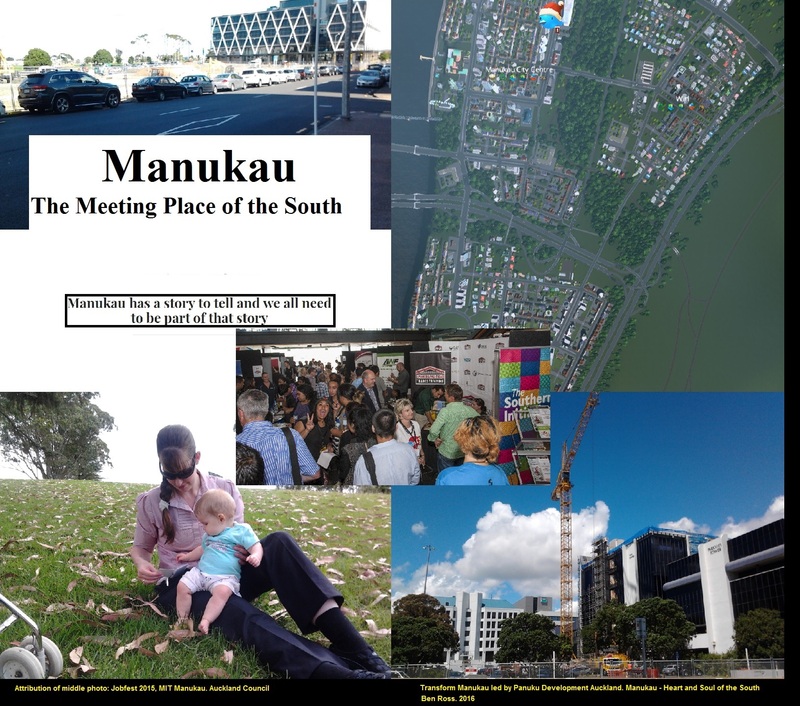 What it will need is the Councillors to give it its full backing as Manukau not only becomes ‘The Meeting Place of the South‘ but also ‘The Thriving Heart and Soul‘ of a very fast growing South. The story on Transform Manukau can be seen at the manukau-2016-omnibus. 2017 also marks the completion of the Unitary Plan with it now operative (in part) while at the same time the start of the Auckland Plan refresh is to also happen soon. 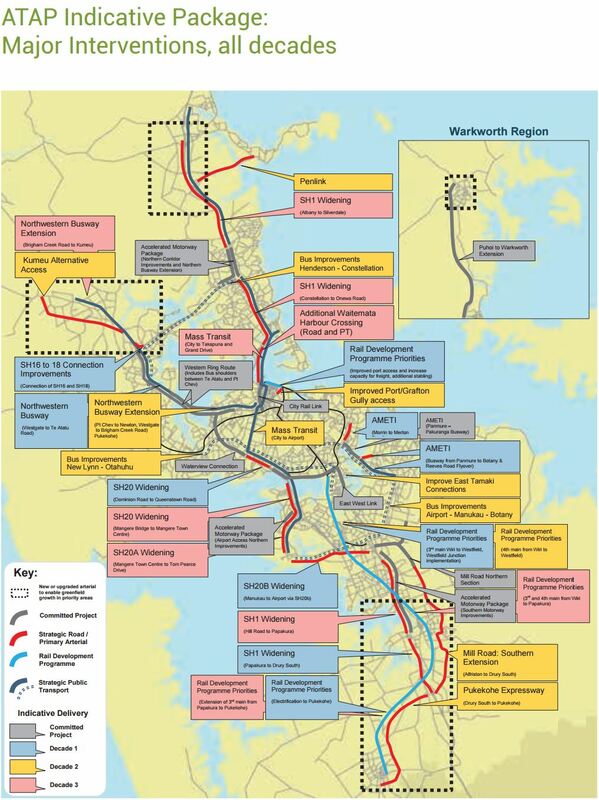 The financials to the Auckland Transport Alignment Program so that we can get critical infrastructure underway will be settled this year too. Ideally to sort the funding issue all roading projects apart from SH20B, the Southern Motorway south of Papakura, and a bypass around Kumeu would be shunted to the third decade while all transit and rail projects are brought to the first decade. You might just find the large funding gap of billions literally disappears as the demand for extra roading dries up. But we will see where 2017 takes us and the blog!